I’m not sure if that product needs any more reviews, as it looks like the whole internet is raving about it. Nevertheless I feel a strong obligation to do it, for those who still don’t believe how great it is. If you have any issues, it actually works. It’s great for acne, enlarged pores, fight wrinkles, pigmentation and more. Let’s start from the beginning. The most of the job in here is done by a new form of retinol. Retinols is a family of substances that are widely used by cosmetic industry in anti-ageing products, but stronger forms are available on prescription to treat acne. 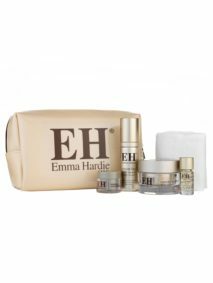 This is a substance that has a vast research done on it and it has proven anti-ageing properties, as well as treatment of acne and pigmentation. 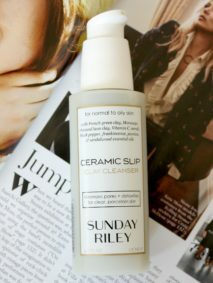 The new form used by Sunday Riley is innovative in a way, that is a bit more gentle on the skin, but still delivers great results. Anyone, who like me had issues with acne in their teens and used prescription retinol, would probably know that it’s a love and hate affair. Results are great, but first few days or sometimes even 2 weeks, there can be a temporary redness, flaking of skin and sometimes dryness. That’s not the case with Luna, as retinol ester in here is suspended in oil. And it’s not just some oil, there is an array of great seed oils here, that will help with redness and irritation, so the results are instantly great. Just to mention a few, like avocado, chia, grape seed oils and a blue tansy oil, which gives this quite strange, blue colour. Ingredient list is quite impressive. I must admit, that first application is a weird experience. First there is this completely unusual colour, so when you apply it on the skin it give this impression that you look a bit scary, but just for a moment and then it absorbs. Secondly is a smell, which is not any unpleasant, but after using my lovely Skinesis Overnight Facial, which was like a visit in a SPA, this one was a bit of a surprise. It’s not unpleasant smell, but it’s not that relaxing and aromatherapy experience. By all means I love it now, as it instantly reminds me how great my skin will look in the morning. First morning I just noticed, that my skin was nice and radiant, but it was after my third use, that I truly fell in love with it. It truly makes my skin looking radiant, insanely smooth and completely spot-free. I’m truly addicted. Packaging is a plastic bottle, in a dark blue colour, so I can be sure that the sun won’t damage my precious ingredients. Pipette is easy to use and I apply a few drops on my hands and massage in gently on my face and neck before I go to sleep. People have been complementing my skin lately and it’s the nicest part of using it. Of course if you’re suffering from acne I recommend to get in touch with a good dermatologist and use prescription retinol under doctor’s supervision. 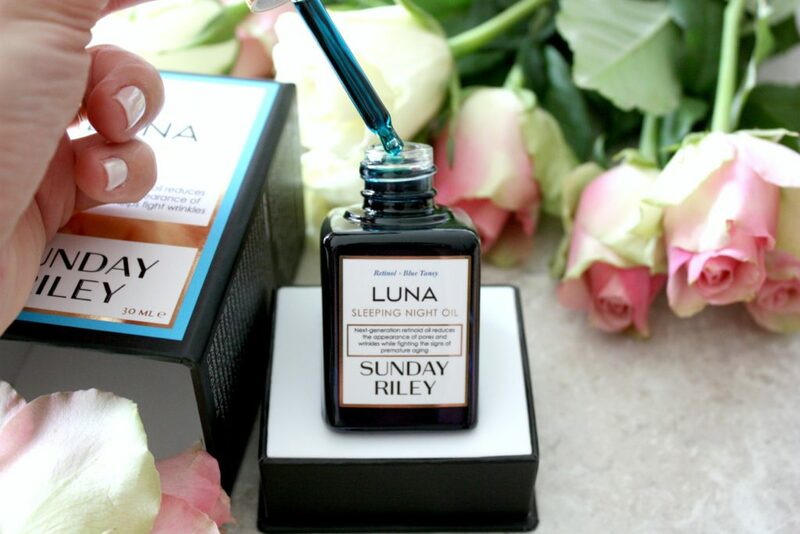 Luna for me is a perfect product for anyone thirty plus, who wants to invest in a great looking skin and anti-ageing prevention and that’s who I recommend it to. The price is quite high, as it’s £85 for a 30ml bottle. It is hight, but it’s a treatment, not just a moisturising oil. 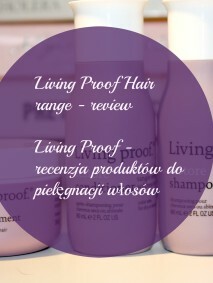 It’s available in SpaceNK and cultbeauty.com and I would suggest to subscribe to the newsletter on both websites. I managed to have £15 off with a promotion that was run on SpaceNK website. It has replaced two products for me: serum and moisturiser for night time, so overall doesn’t look too bad. 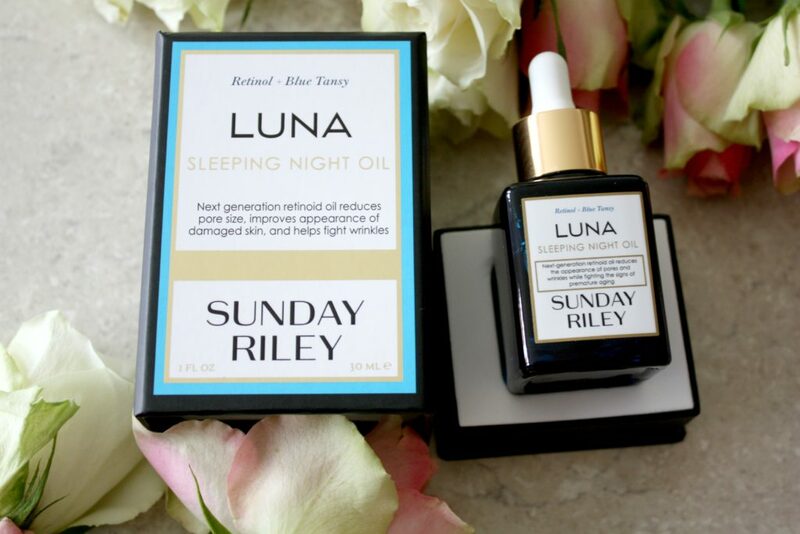 If there is one thing in your skincare routine that you splurge on, go for Luna and save money on other steps, that you can find replacement within the high street brands. Great idea to put on a Christmas wish list. Anna, beautiful review and photos! I’m also a fan of this retinol oil. My skin adores it and I simply can’t get enough of it! Definitely a great Christmas present!